TAP TO WATCH OUR VIDEO! 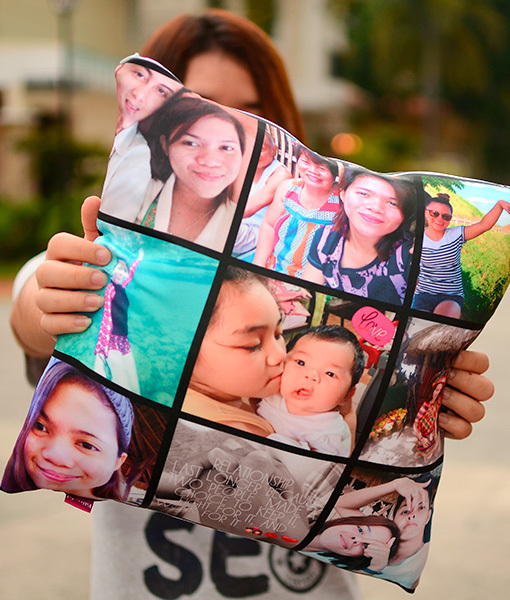 At Pillow Art, we’ve perfected the art of the customized photo pillow. 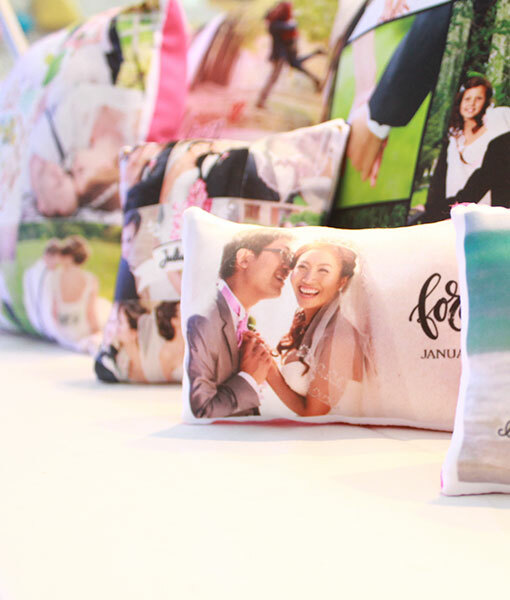 From cellphone photos to studio photos, send us your files and preserve your cherished memories forever on a pillow. 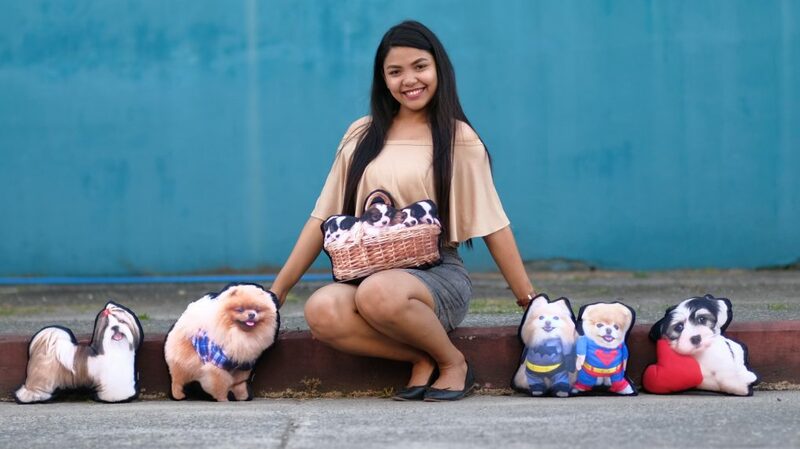 Our pillows are super fluffy, comfy, and soft. 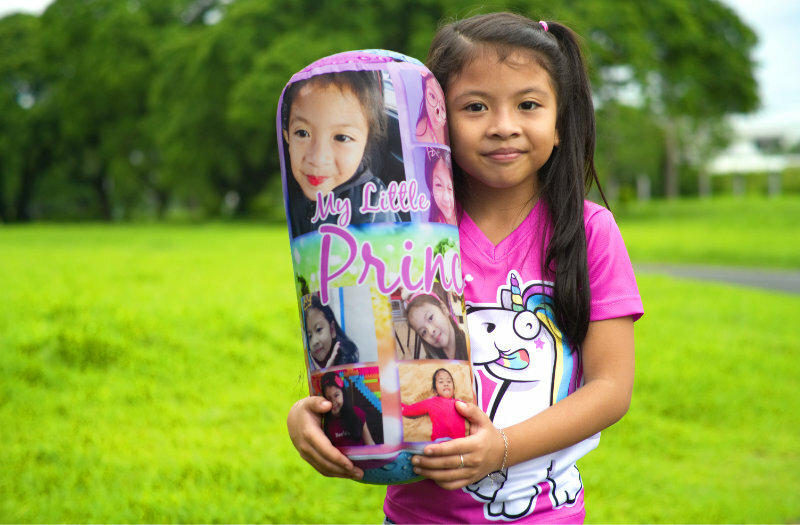 They are brightly printed on 100% spun polyester and made only after you order it. 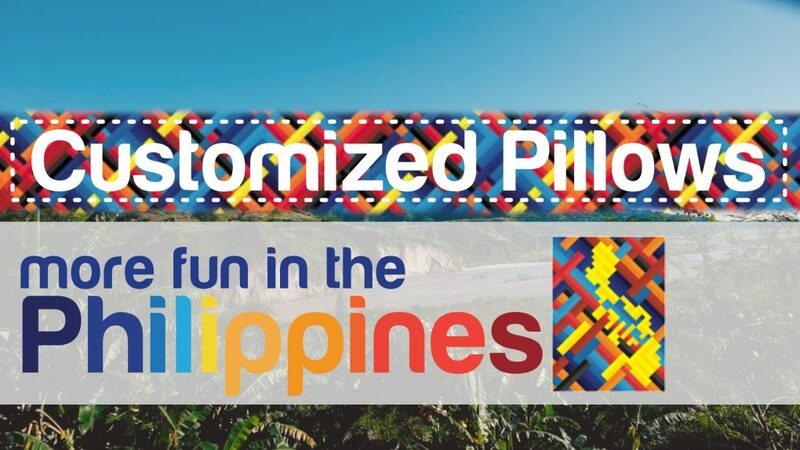 Choose from a variety of colors for the back side of your pillow. 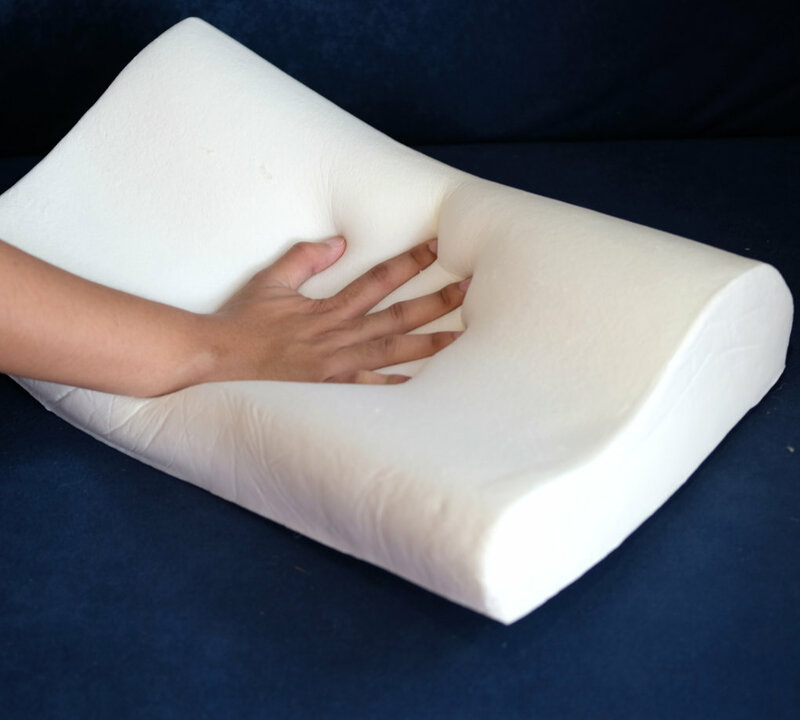 Each pillow comes with a removable, washable cover, so your pillow is easy to care for. 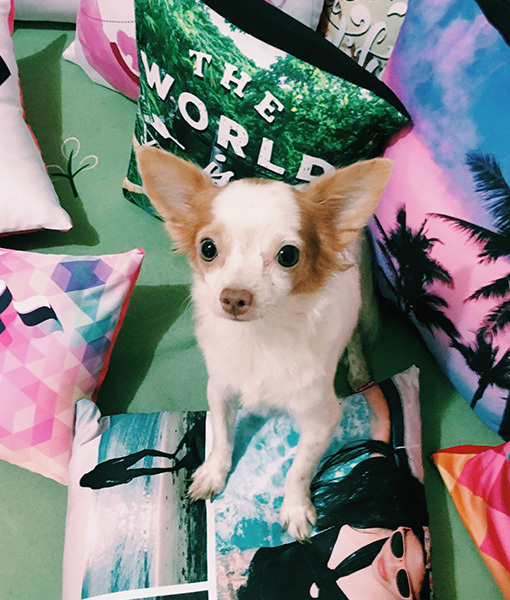 Available in many different sizes, we’re sure to have the right custom pillow to fit any room or occasion. 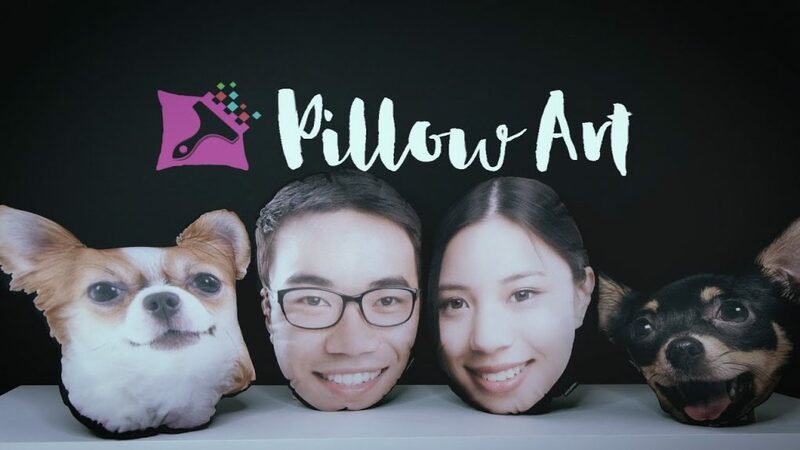 Simply go to our Products Page, add a pillow style and size to your shopping cart, upload the photos you want on your pillow, then wait for our followup to complete your order.